Multi-purpose performance LED cycling light. Compact, durable and heat-dissipating CNC machined aluminum construction. 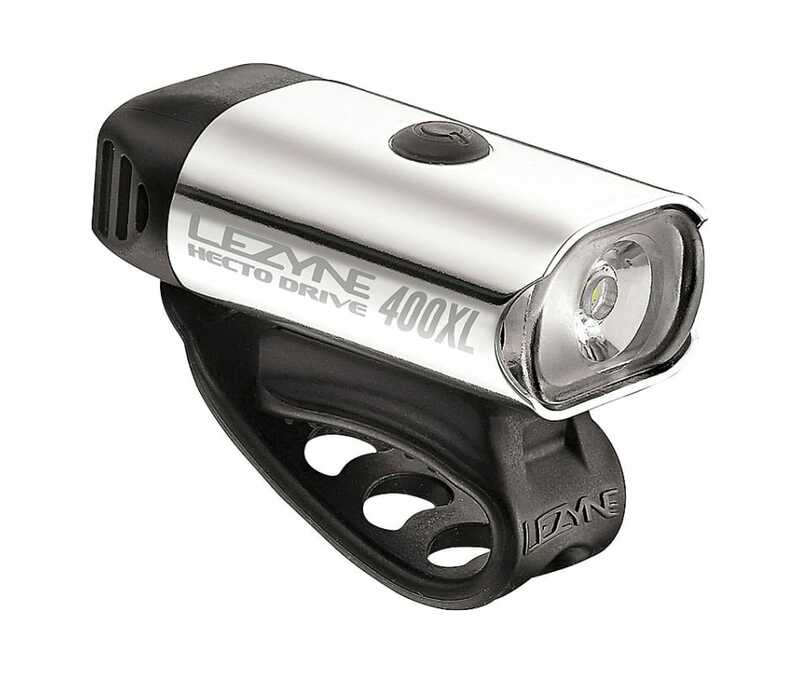 Ultra high-output LED delivering up to 400 lumens. Mode Memory function returns to selected mode after turning off. Seven combined lumen and flash modes. Enhanced MOR (Maximum Optical Reflection) lens with built-in side visibility. Integrated cable-free recharging USB stick. Versatile strap securely mounts to all standard bar shapes, including aero bars. Advanced Li-Poly battery for superior run time.